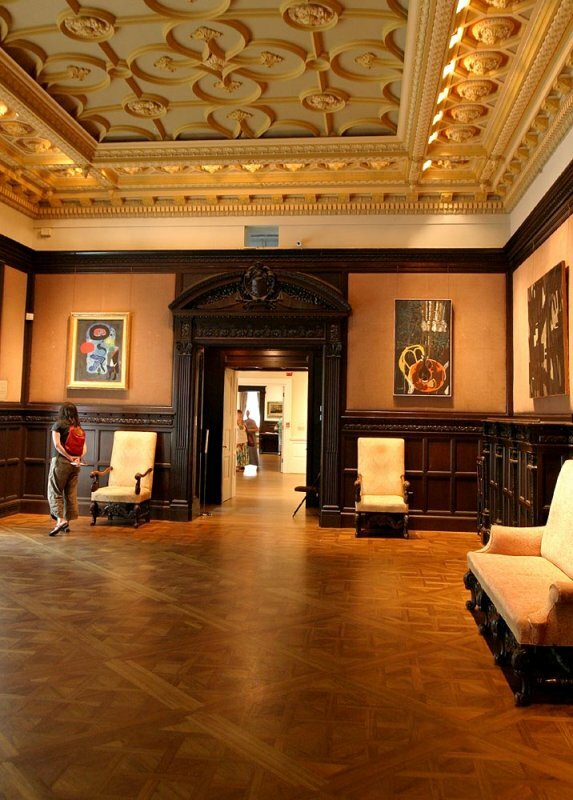 The Dupont Kalorama Museums Consortium invite you to their 27th Annual Museum Walk Weekend Saturday June 5 from 10:00am – 4:00pm and Sunday June 6 from 1:00pm – 5:00pm. During Museum Walk Weekend all ten members of the Museum Consortium including The Phillips Collection, the Textile Museum and Meridian International Center open their doors for free admission. Attendees have an opportunity to see exhibits, listen to live music and enjoy hands on activities. Free shuttles are provided throughout the weekend and the Walk goes on rain or shine. Learn more here. June kicks off the summer with two of the hottest events in the Washington area – the DC Jazz Festival and the Capital Jazz Fest. The DC Jazz Festival, scheduled for June 1 – 13, 2010, will feature a line-up of talent from around the globe including Paquito D’Rivera, Dianne Reeves, the Eddie Palmieri Latin Jazz Band and many others. 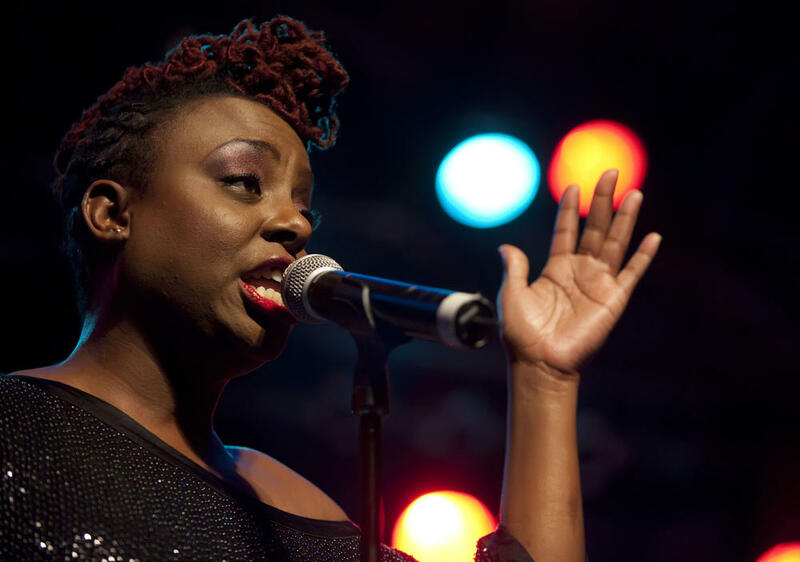 Just outside of the District June 4 – 6 is the 18th annual Capital Jazz Fest at Merriweather Post Pavilion in Columbia, Maryland. This festival features live contemporary jazz and soul music on two big stages. Guests will see favorites like Raphael Saadiq, Ledisi and Rachelle Ferrell. Other performers include Patti Labelle, Basia, Laura Izibor, and R&B group Mint Condition. BREAKING: As a thank you for making Duke Ellington’s Sophisticated Ladies the best selling show in Arena Stage’s 60 year history, Arena Stage has announced that TOMORROW, TUESDAY, MAY 25 from 8:00am until 8:00pm all remaining tickets for the June 3 – 6 performances will be sold for $35 each. It is strictly a ONE DAY ONLY special sale. Starting at 8:00am tomorrow $35 tickets can be purchased by calling (202) 488-3300 or online here. The second White House State Dinner under the Obama administration went seamlessly but the infamous gate crashers, Michaele and Tareq Salahi from the first have not been forgotten and next month they will be the invited special guests for the June 17th Q & A Café at the Georgetown Ritz. Mr. and Mrs. Salahi will be interviewed by host Carol Joynt. The fee is $50, which covers all food, soft beverages, tax and tip. Seating begins at noon. For reservations please call 202.912.4110. Washington, DC is arguably one of the best cities on earth to live in. It can also at times feel like the most stressful city on earth. Finding the right balance between climbing the career ladder, managing personal relationships with friends and families, and keeping yourself engaged in the social and political scene can take a lot out of you. So to maintain good health and your own sense of substance & style you have to put just as much back in to you. An affordable and easily accessible option to help give your mind and body the break and boost it needs is an array of cost friendly massages offered at Lunar Massage. Their wonderful includes massages for the body, “the crackberry massage” and even a nap/massage combo. Take some time to take care of you. Enjoy! 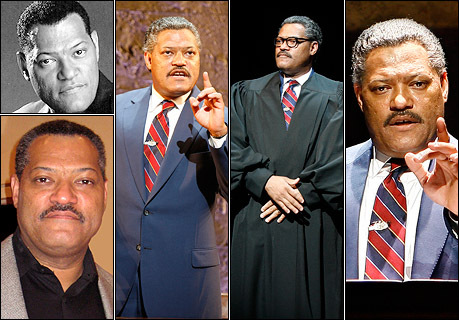 As the battle over the nomination of Elena Kagan to serve on the United States Supreme Court begins to heat up this summer Washington audiences can engage in the story of the first African American to serve on the high court when Laurence Fishburne stars in Thurgood written by George Stevens Jr. at the John F. Kennedy Center for the Performing Arts. Fishburne reprises his award winning role from June 1 – 20, 2010. Get ticket information here. Note there will be limited discount tickets for several performances. 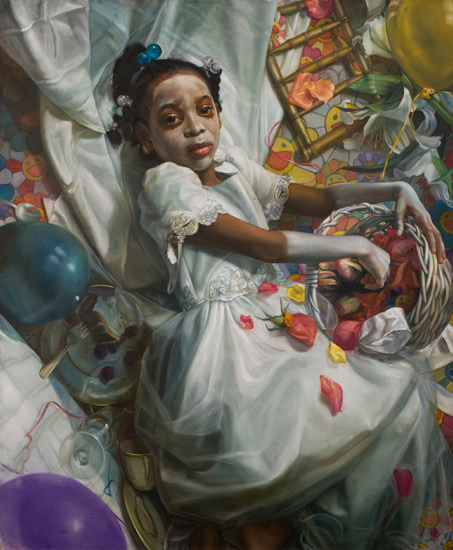 Tonight, Wednesday May 12, the Pop Up Project invite you to join them for a memorable artist talk at 6 pm with Margaret Bowland. She will be discussing her Murakami Wedding series, an artwork of which is currently featured at National Portrait Gallery and her series of powerful Thorny Crown drawings, exclusively available at the pop-up project exhibition. The Pop Up Project current space is located at 625 E Street, NW.